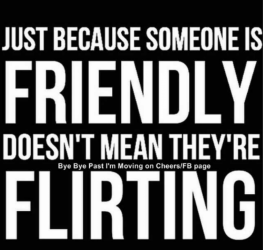 Flirting is seemingly fraught with so much misunderstanding. Especially today in the #metoo era. My work as an actor was all about having fun when we weren’t on the soundstage taping scenes. So last night during my group class, my students said perhaps it’s time to explore the topic a bit more … How to win big with others depends on what you understand about flirting. 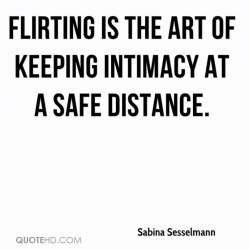 Depending upon your culture and experience, flirting can go way beyond propriety and socially acceptable behavior. Especially if you’re already in a committed relationship. How often have you been accused of wanting to cheat because of getting caught flirting with someone else? People flirt for a variety of reasons. I was taught that flirting is a great way to lift the spirits of those you’re with – the complete opposite of being brash and out of line! Whereas, the concept of flirting historically began as a way of indicating sexual attraction without coming right out and saying so. Which is why I think it can be so confusing. 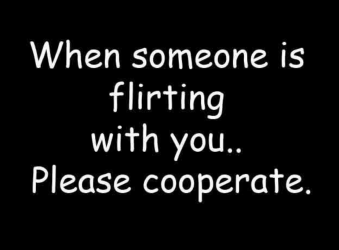 But flirting doesn’t need to lead to courtship. It can be fun, playful. A way to share your good mood with anyone! (How often do small children tease and play, and trifle with us!?!) Enjoying another’s company can encourage a new friendship. Or it can be part of courtship and lead to more intimacy. You’re going to flirt to let someone know you’re interested in them. But in order to lift the spirits of those you’re with, you’re also going to let them know you want them to feel better. Sharing your good spirits doesn’t have to be anything more than having fun. Enjoying your day and sharing that fun with those around you. It doesn’t require touching, cursing or even hard pressed forcing. Just remember that flirting and friendship are always a mutual experience! You know when you’ve gone too far or your intentions aren’t simply to express your good mood. Your committed partner knows it too. Flirting can be fun or it can be about so much more. But judgment aside, it doesn’t have to be full of evil intent or over the top cad-like behavior. Ever.